What is the secret to making a killer rack of ribs? Tender juicy meat slow cooked to perfection...thoughtfully seasoned...and slathered in a drool worthy BBQ sauce...? We won't claim to be masters on the subject, given we consume more ribs that we actually bother to make.... 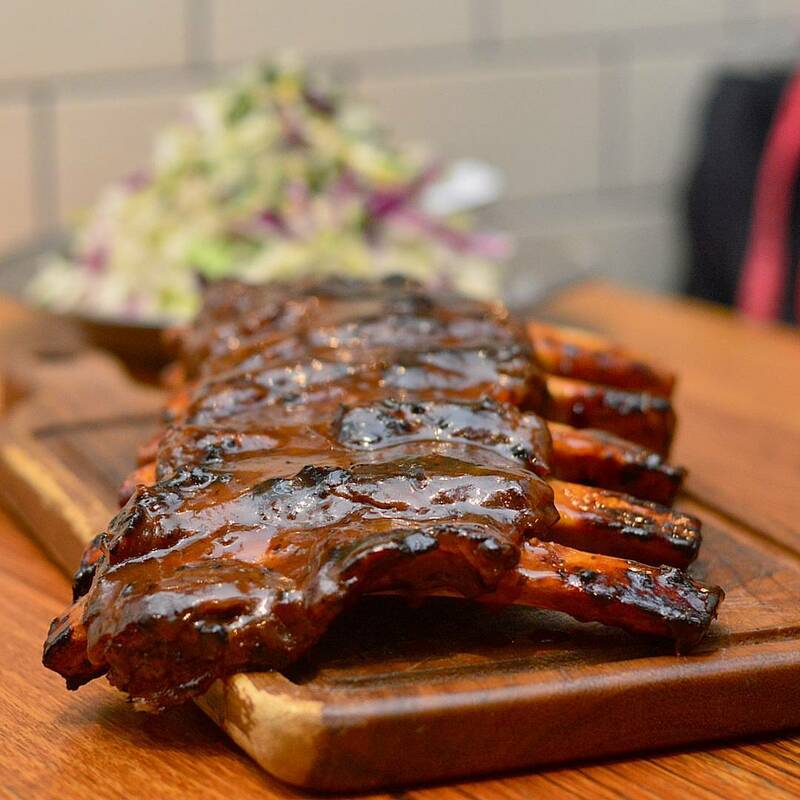 But having devoured our fair share of ribs we can honestly say what ever that secret formula is, the team at Rib's & Burgers in Fortitude Valley have it down to a science! These guys don't mess around when it comes to ribs. They only use the highest quality free range, grass fed, and hormone free meat, much of which is sourced locally. 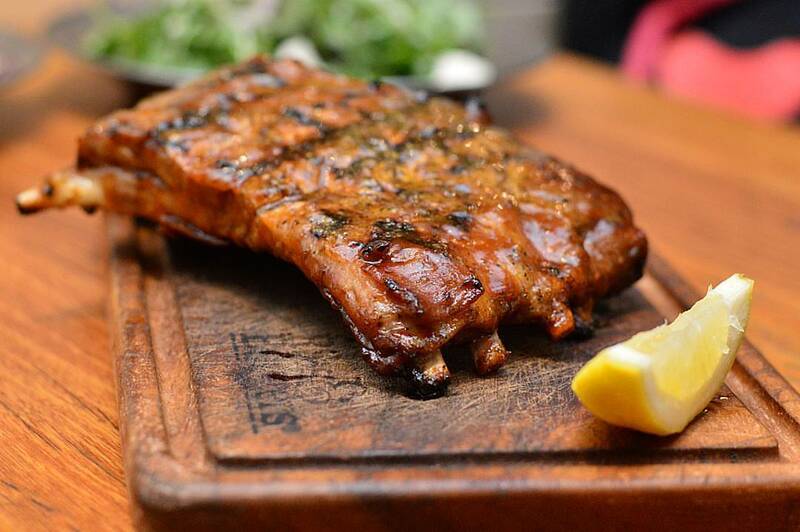 The ribs are cooked for 8+ hours to ensure they marinate in their own juices, producing a strong natural flavour. Then they are grilled, and and caramelized with a special 40 year old South African basting. Pair those babies up with a fresh salad & crispy chips and you have yourself a feast fit for a king!